Breeder: David Acharitogaray, Iholdy, France. 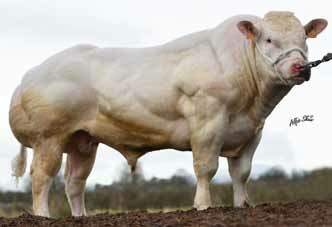 California was twice Champion in the beefy bull class. 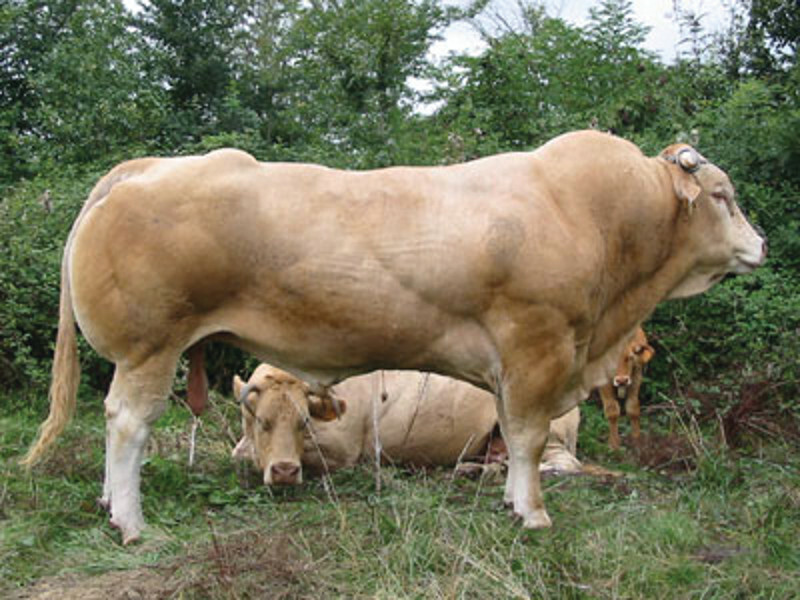 He is the Blonde bull to give the maximum shape – Muscle score of 142. Excellent breeder satisfaction with progeny. 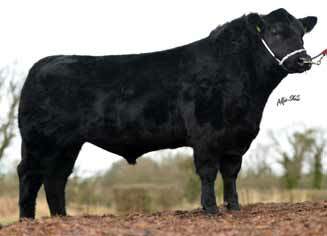 California is making a strong name for himself with outstanding pedigree calves inspected. California produces muscle, length, growth and his calves have excellent legs and feet.